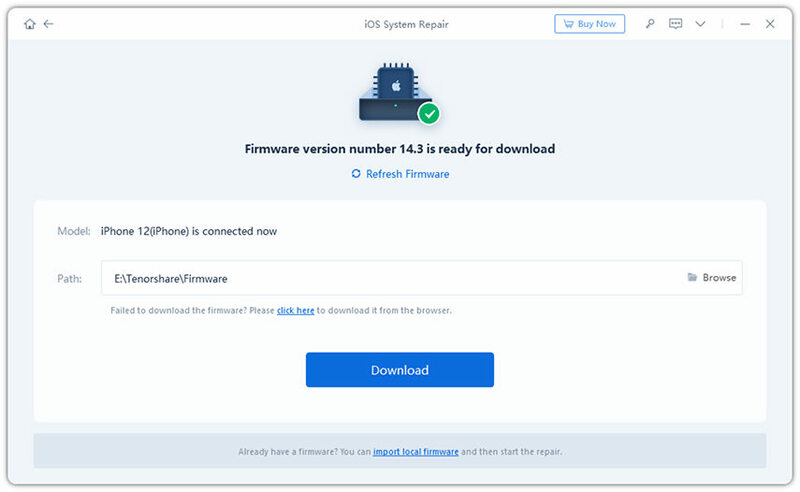 Force restoring iPhone to factory settings is not a strange thing for most of users, which is a good way to troubleshoot iOS issues and perform a systematic cleanup. After you factory reset your device as new one, all the personal settings and data will be erased permanently, like apps, photos, videos and more. In this post, we will introduce top 2 ways on how to force restore an iPhone X or iPhone 8/7/7Plus/6s/6 Plus/6/5 and more. When Will You Need to Restore iPhone by Force? 1. Run iTunes and connect your iPhone with it. Click the device icon when detected. 2. Click Summary and choose Restore iPhone from the right panel. A message will pop up asking "Are you sure you want to restore the iPhone…" Click Restore to move on. Tip: You are recommended to make a backup before restoring iPhone in case of something goes wrong. 3. You iPhone will reboot with Apple logo and loading bar. After that, go ahead and set up your device. As Find My iPhone must be closed on your device before restoring, iTunes is not available if your iDevice is frozen or bricked and you cannot access the system settings. Same for the situation when you are lock out of iPhone for forgetting or losing password. iTunes will ask you to enter the passcode otherwise it refuses to connect. iTunes is fairly cumbersome and user-unfriendly. You may face with computer system crashes and unknown iTunes errors during the process. If you are in such kind of situation, luckily you can find a better solution in way 2. Instead of using iTunes, you can take Tenorshare 4uKey into consideration, especially when you have forgotten the password. With easy operations, you can get your device back to factory defaults. Here we will show you how to factory reset iPhone without password and Trust confirmation. 1. Launch Tenorshare 4uKey and connect your device. 3. Start to factory reset iPhone by removing the passcode. That's all about how to restore iPhone to factory settings without passcode or anything else. If you find this article helpful, please kindly share with your families and friends.